Hello my crafty friends, Thank you for participating in National Stamp & Scrapbook Month. It’s day 6 of 28 days of giveaways so be sure to stay tuned. 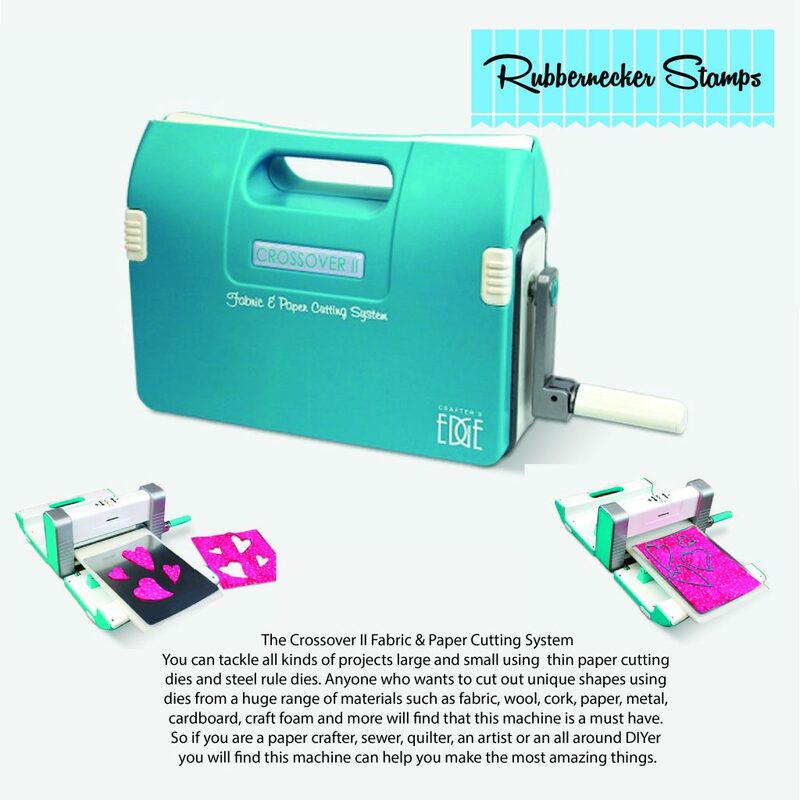 Rubbernecker Stamps has generously donating one of these amazing Crossover II paper cutting systems in honor of National Stamp & Scrapbook Month. All you have to do for a chance to win is leave a comment on this post and cross your fingers…Lol. Good luck to all. Rubbernecker Stamps has been in business since 1993 bringing high-quality red rubber die images to stampers. They continue to provide a quality product and new designs each year. All of their stamps will be produced in red rubber, mounted on smart cling cushion, for use on acrylic blocks. In 2017 Rubbernecker Stamps introduced coordinating Die Cuts for their rubber stamps along with paper cutting Dies and Clear Polymer stamps. All of their Rubber stamps, Die Cuts, and Clear Polymer stamps are made in the USA. You’ll be happy to know that they always stand behind the quality of the images and guarantee your satisfaction. 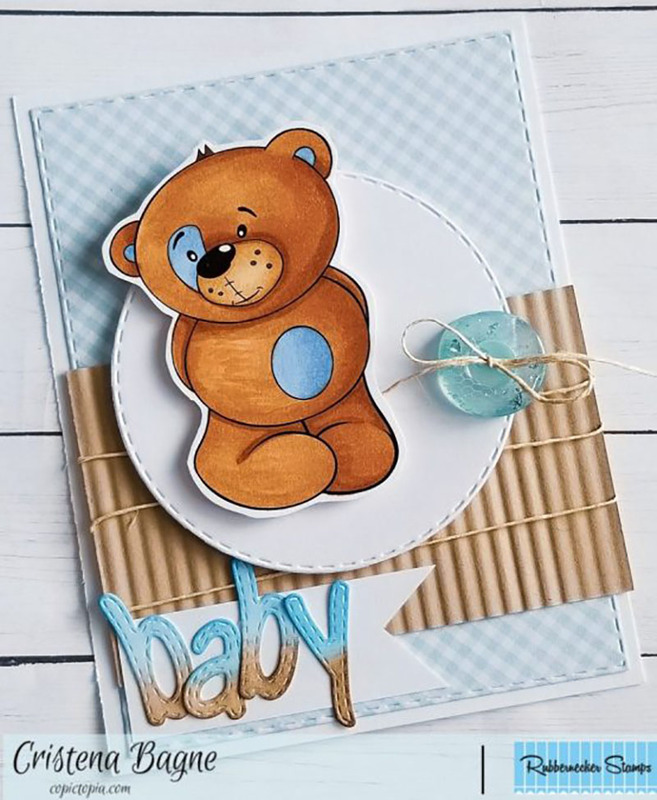 While we are waiting to see who the lucky winner is, you can hop on over to Rubberneckers Stamps and check out all the treasure that they have to offer.. You’ll find TONS of inspiration in their card gallery. 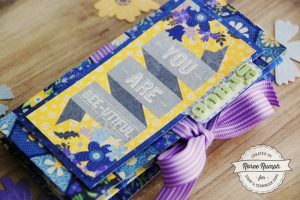 I just can’t resist the urge to share a few cards that were created using Rubbernecker stamps & dies. I hope you enjoy them as much as I do. 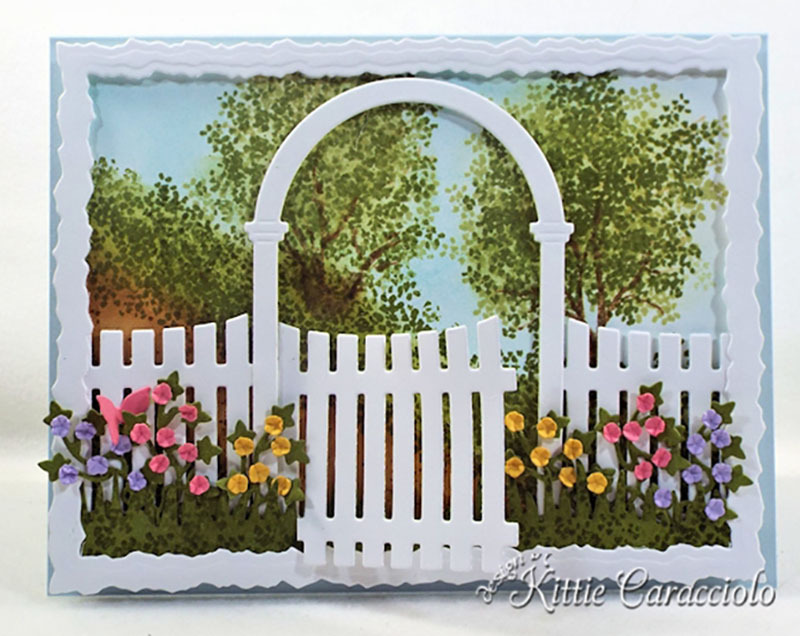 Don’t you just love how Kittie uses their die cuts to create these gorgeous scenes? If you’ve attended any of our Stamp & Scrapbook Expo events, you’ve probably seen Rubbernecker Stamps there. The Crossover ll Fabric & Paper Cutting System! You can tackle all kinds of projects large and small using thin paper cutting dies and steel rule dies. Anyone who wants to cut out unique shapes using dies from a huge range of material such as fabric, wool, cork, paper, metal, cardboard, craft foam and more will find that this machine is a MUST have! So if you are a paper crafter, sewer, quilter, an artist or an all-around DIYer, you will find this machine can help you make the most amazing projects! 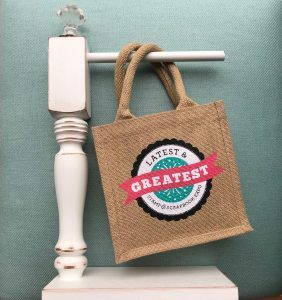 While we are waiting to see who the lucky winner is, you can hop on over to Rubbernecker Stamps social media channels. You’ll find TONS of inspiration there. Please visit their website, Rubbernecker Stamps to learn more, sign up for their newsletter and find out when they will be visiting your area! 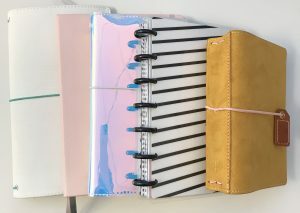 As an added bonus for participating in National Stamp & Scrapbook month, Rubbernecker Stamps is offering you 20% off on your online orders placed between 2/6 -2/8. 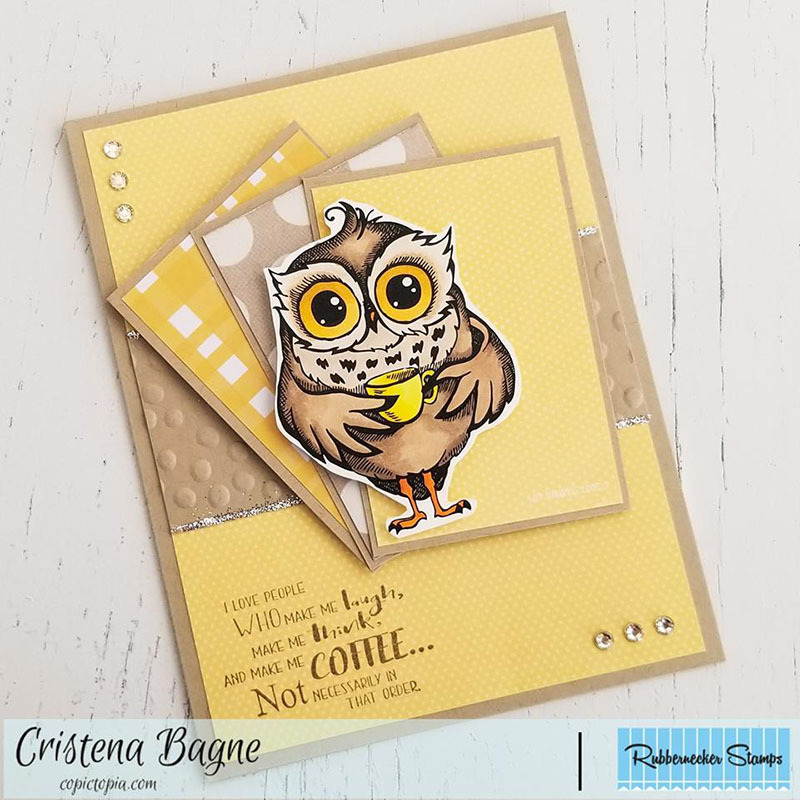 You’ll definitely want to check things out, I just spoke with the Rubbernecker Team and was told that as of today they have just added 18 brand new stamps and 33 dies that no one has seen yet. Click here and I will be happy to take you over for a pre-shopping spree. How exciting! 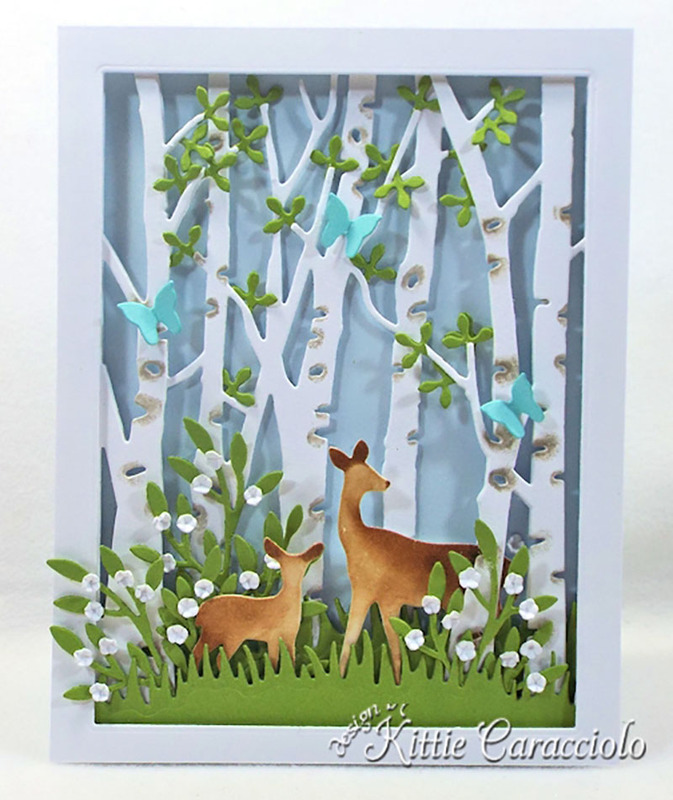 This entry was posted in National Stamp & Scrapbook Expo Month and tagged cards, Crossover II die cut machine, Dies, National Stamp & Scrapbook Month, paper crafting, Rubbernecker stamps, Stamp & Scrapbook Expo, Stamps. I would love to win this! What a cool piece of equipment! Gorgeous cards! 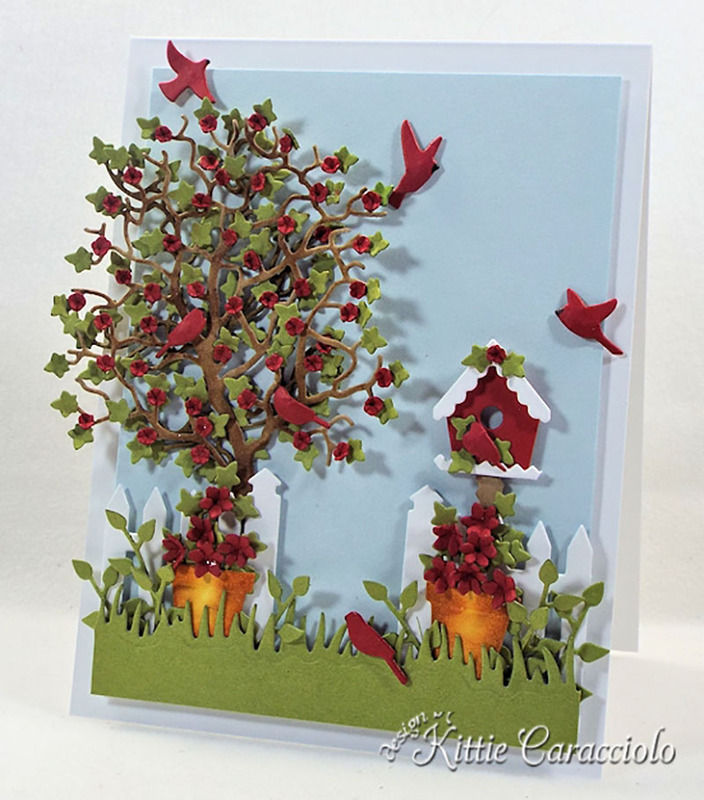 Love their cards inspiration gallery. Awesome prize! I love how compact it folds. Another machine, OH YEAH! Thanks Rubbernecker Stamps. You ROCK!! This looks so innovative, compact and easy to take with you – amazing! Awesome giveaway such a great prize. Looking forward to learn about this brand, new for me. Thanks. Never heard of this machine before. Looks like a cool tool that I would be able to use!